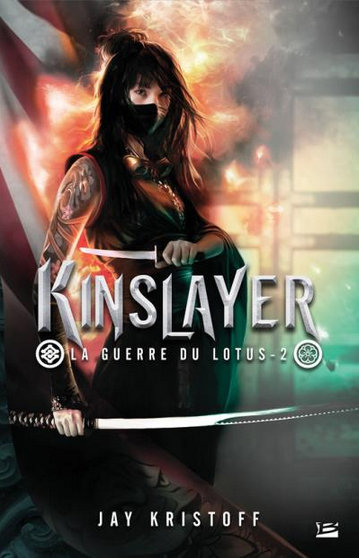 Just got the artwork for the French KINSLAYER cover, done once again by the amazing Miesis Illustration. I must be the luckiest person around when it comes to cover art. OUR SHIELDS CANNOT REPEL BADASSERY OF THIS MAGNITUDE. Oh wow, Jay, it’s beautiful! 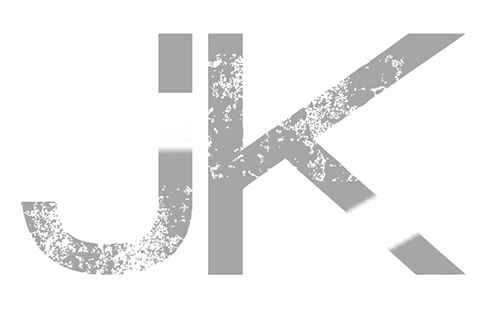 Just loved Endsinger, Jay. What an incredible ending! Love the way you use the language. Can’t wait for your next book. It’s so damned badass, it’s insane! Holy crap that is gorgeous. Love it. You are certainly a lucky man when it comes to cover art. I don’t even want to know what you had to do to get so lucky….